Are you planning on entering into the world of UK poker affiliates? Good choice! Affiliates are becoming ever more popular in the online gambling sector. Poker affiliates earn money by sending gamblers in one poker room into another poker room. They will typically earn a commission for every player that they successfully persuade to play in the new room. As such, good marketing skills are a must in order to encourage those players to make the move. These five fantastic affiliate marketing tips will help you to succeed as an online poker affiliate. You can use your existing blog or website as the starting point for this if you have one. Use eye catching images, attention grabbing titles and appealing and informative content to keep your readers intrigued. Pay attention to your conversion rates (i.e. the rates at which visitors to your site actually perform the action that you are asking them to; in this case this would be signing up to play at a given poker room) and do your utmost to optimise them with calls to action and clear lists of the benefits of taking your advice. Pay attention, too, to your ‘exit rates’. Exit rates are the rates at which visitors to your website leave your site on a given page. Use a free analytics tool (most platforms have these integrated as a matter of course) to pinpoint those pages where the exit rates are highest and work on them to ensure that they stop driving visitors away. One of the rules of thumb of affiliate marketing is to know your audience and to appeal to their needs and aspirations. What does the average online poker player want most? How can you convince them that you are going to give them what they desire? A clear and informative FAQ page will be a powerful tool, as will honesty and transparency about how the affiliate programme works. Poker affiliation schemes are totally legal, but thanks to the proliferation of online gambling based scams on the internet you will need to reassure many of your visitors that you are offering a trustworthy service. You do not need to work with every poker site that requires your services. And, you do not need to affiliate yourself with companies that you would not use yourself when you are gambling. Be discerning and only choose relationships that are going to be mutually profitable and worthwhile. Why promote something that you believe is flawed? Your clients on all sides of the relationship will respect you much more for adopting a discerning attitude. Affiliate schemes do not start bringing in big profits instantaneously. Be prepared to exercise some patience as you build up a strong reputation, engage a widening client base and work on your website’s content so that it rises through the Google search rankings. Soon, you will be making a solid income. 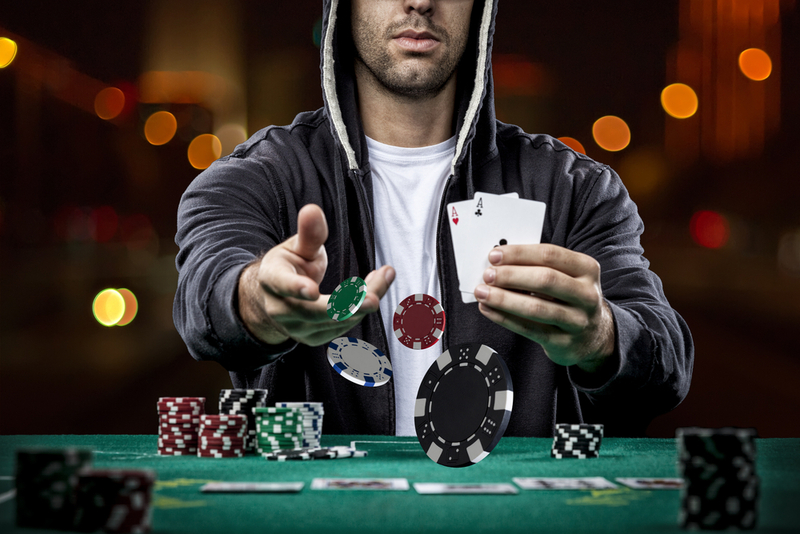 All of these poker affiliate tips are things that you can get to work on right now. Though it can be tricky to start off with, affiliation is a good way to engage with online poker in a new manner, and a great way to make a profit, too. If you feel you will struggle implementing any of the tips above by yourself, do not hesitate to engage the services of a professional. If writing great website content seems like a trial for you, for instance, simply hire a website designer and copywriter. Many UK online casinos have a whole marketing division set aside for this very purpose.